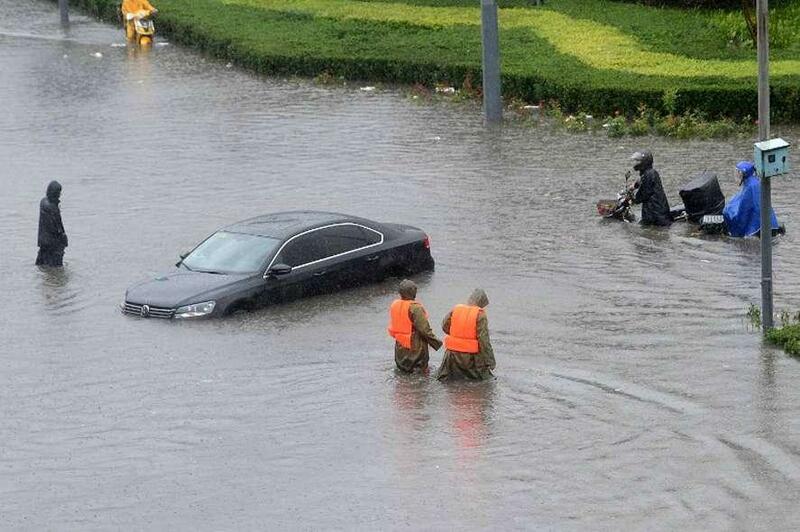 1/9 A flooded area in Beijing on 20 July. 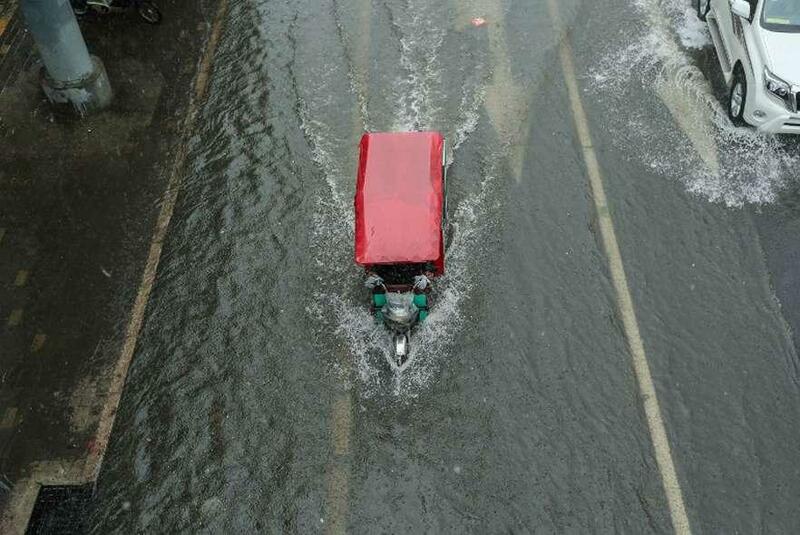 2/9 A tricycle makes its way along a flooded street in Beijing. 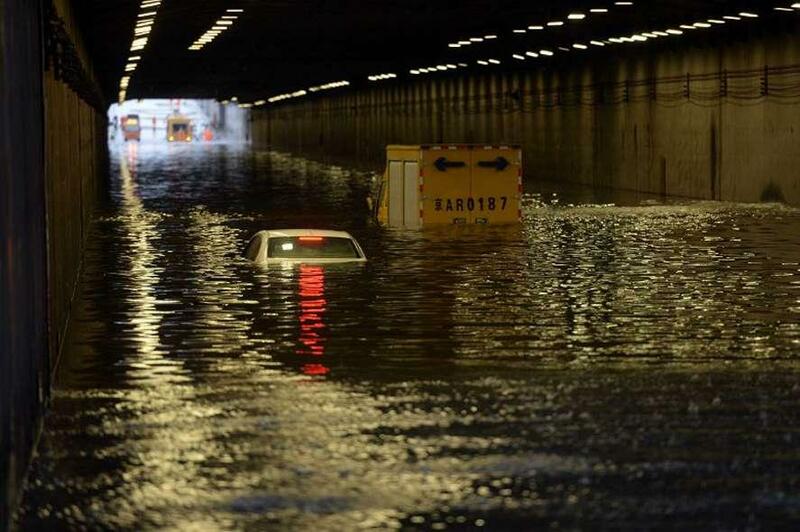 3/9 Submerged cars in Beijing on 20 July. 4/9 Changping District in Beijing. 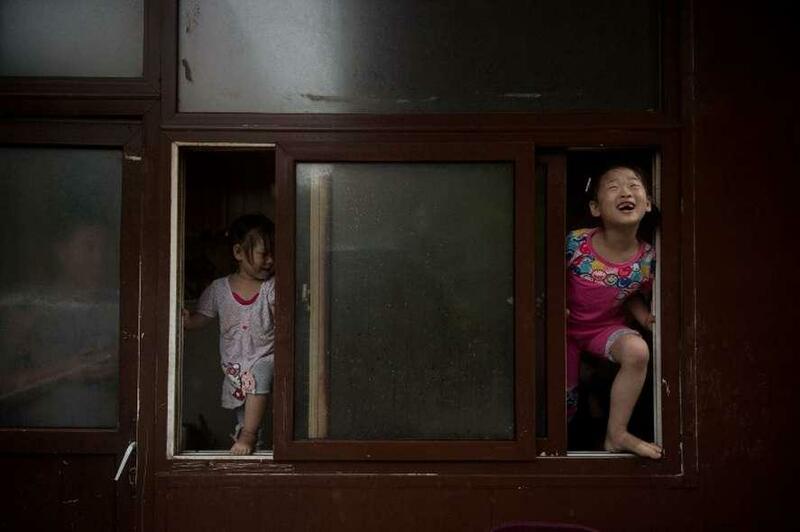 5/9 Two girls standing by a window react as rain falls in Beijing on 20 July. 6/9 People making their way through a flooded area in Changping District in Beijing. 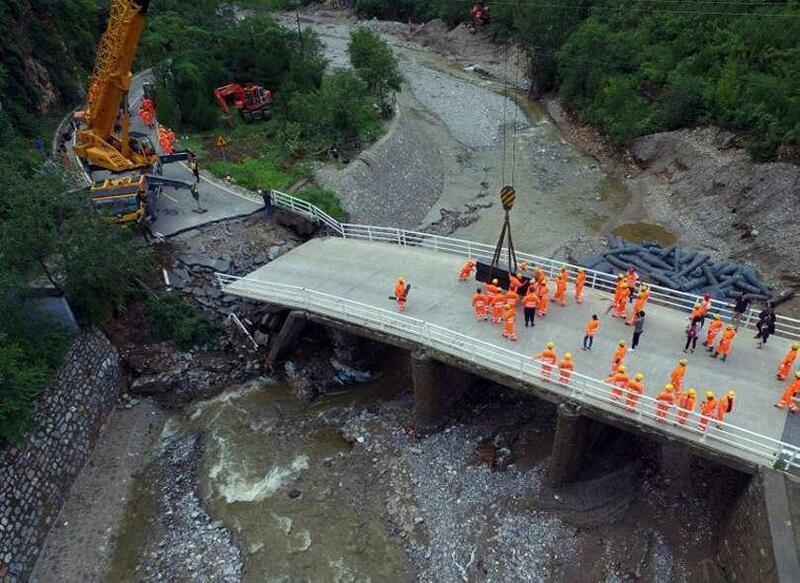 7/9 Workers repair a bridge in Mentougou District in Beijing on 21 July. 8/9 Fangshan District in Beijing. 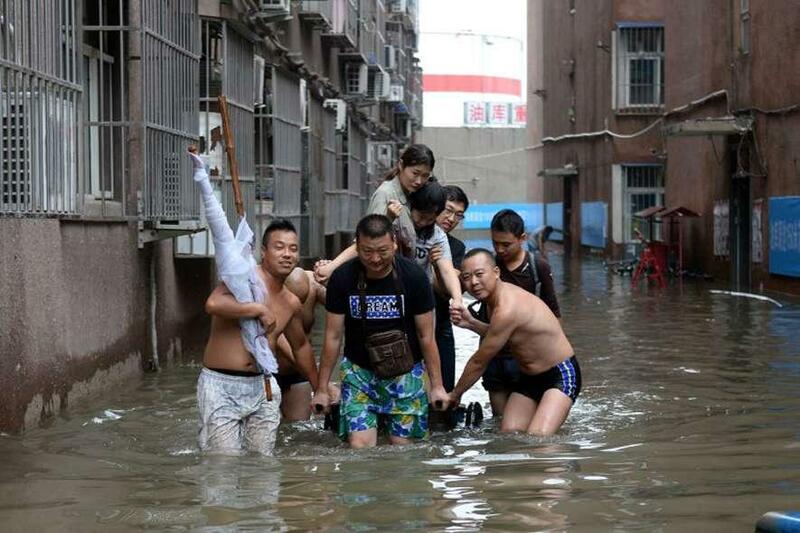 9/9 People make their way through a flooded street in Beijing. Torrential rainstorms have flattened homes in northern China, triggering a massive evacuation operation after the death toll climbed to 225. The local government has evacuated 38,750 people so far. That\'s been hard: power outages, disruptions to communication and other infrastructure and road closures across Jingxing County have become the norm over the past few weeks. 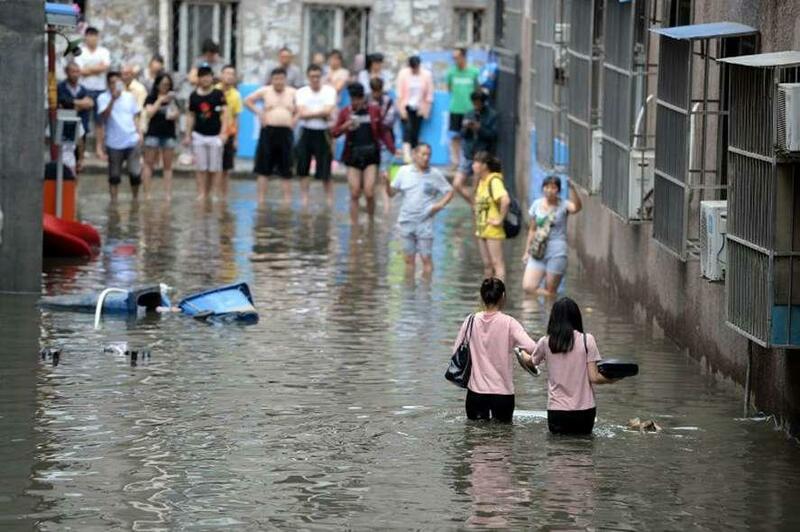 In fact Jingxing , part of the provincial capital, Shijiazhuang, received more rain on Tuesday and Wednesday than in all of 2015, and flooding causing 26 deaths with 34 others missing, the official Xinhua news agency reported. 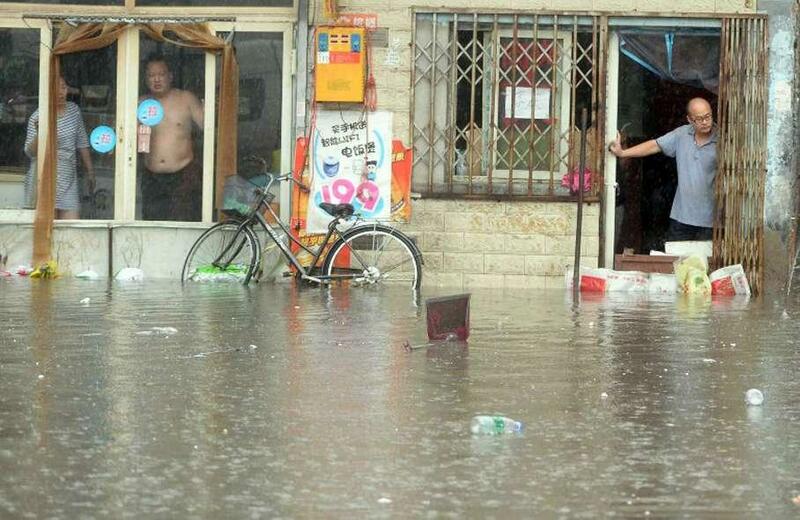 In the central province of Henan, 15 people were killed and eight missing after thunderstorms and strong winds forced 72,000 people from their homes and damaged 18,000 houses. 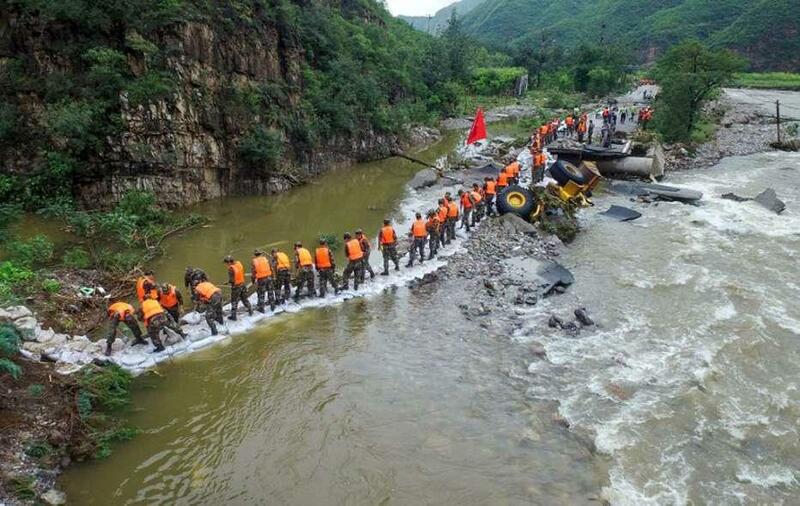 12 villages have been submerged due to floodwaters and Daxian village is one of the worst-hit, where nine people, including five schoolchildren are dead. 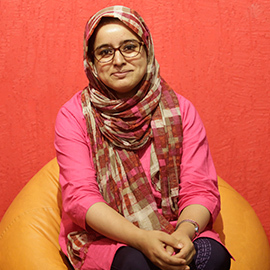 Over 52,000 houses have been collapsed, 1.60 lakh houses damaged over seven lakh hectares of crops destroyed and direct economic losses of over 15 billion yuan ($2.2 billion). It was not clear why the local governments did not report news of the flooding and deaths sooner, but it is not unusual for Chinese officials to want to play down bad news. In 2012, heavy floods in Beijing killed dozens of people, but officials were slow to disclose details.